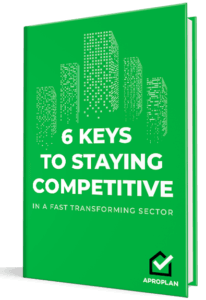 Ever since discussing construction’s poor delivery practice in a previous article, disruption has been a buzzword that is no longer new to the industry. In fact, with the millennial generation making up the largest of today’s labor force and redefining the work landscape, it looks like the construction industry has reached a turning point that, indeed, change has come. According to the Global Infrastructure Initiate 2018 Summit Best Ideas, there are three notable catalysts for this change. The well-known fact that construction’s productivity and use of technology are low and make it ripe for disruption. So many new tools and technologies being used in the construction site are changing how the industry works. The current working generation was raised with screens and smart devices – they find it hard to integrate with the old school work practices, which, in itself, is a great propeller for change. The question that lingers for so many involves whether this change will be carried out by traditional construction players or if tech companies investing in construction will take the reins. Existing businesses have to rethink their stances on these trends before other players start taking over. Related reading: Learn how millennials are reinventing HSE in the midst of the disruption in construction. The use of interoperable and modular components in construction will improve quality and efficiency, increase productivity, and reduce construction and delivery times. However, this disruption’s full potential can only be realised when the industry can operate in a new model across all supply chains that incorporate prefab and modules, including collaborative contracts and technologies like 3D printing. A new way of working is required between all stakeholders, wherein everyone can align along a standardised/interoperable production approach with the ability to customise projects. According to experts, modular construction will greatly transform how construction will be delivered. The success of projects are currently judged based on its delivery within its cost and schedule. Understandably, these are important criteria, however, other outcomes are usually overlooked. A delayed project would usually receive a lot of public criticism despite the positive outcomes it can provide – a reduction in commute time or a lowering in bad air emissions. A strict focus on cost and schedule during the design and construction phases, pose a risk on output-driven decisions. Remember, the chief objective of a construction project is to deliver long-term benefits socially, economically, and environmentally.This disruption takes the focus away from the cost- and schedule-focused delivery and pays particular attention to the true output and real value benefits of an infrastructure project. Most projects suffer from budget and time overruns, and these failures are due to poor stakeholder alignment. In fact, in the McKinsey GII survey, 33% of the participants attributed the biggest cause of project failure to stakeholder alignment. 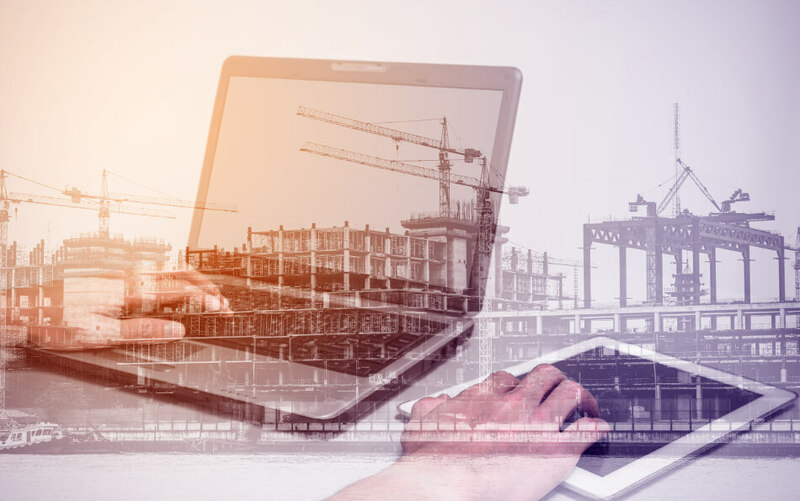 In the same survey, many participants agreed that construction projects will benefit from a more transparent and clearer way of handling project management data. A multidisciplinary real-time collaboration that can augment and integrate across functions and tasks, will completely disrupt project delivery by allowing teams to quickly identify and fix issues before they are even committed. Further reading: Discover how BIM-based collaboration can solve the long-standing issue of construction productivity. Collaborative contracting treats projects as mutual enterprises (that’s another McKinsey definition), wherein contracts integrate risk sharing and clear realistic objectives. This type of contracting enables transparent systems among stakeholders and all team members. A shared risk between different shareholders results in involved and innovative solutions, which lead to improved project delivery. The above-mentioned disruption grounds are only the tip of an iceberg of how things in construction can be approached differently that would result in improved delivery systems and in turn, change the future of construction. These four are just the base of a summit that can facilitate and revolutionise the effective delivery of complex projects and to overturn the age-old construction productivity problem. The start of changing how we all work in construction will be difficult and time-consuming, but once we have moved into a different model of working and delivering projects, it should be easy, productive, and ultimately, profitable. As with most transformations – business or industry-wide – it will take time to define and reach goals. It will take more time to reap benefits and will take longer to achieve the full benefits. Why not start disrupting your project delivery today and be part of the future of construction?